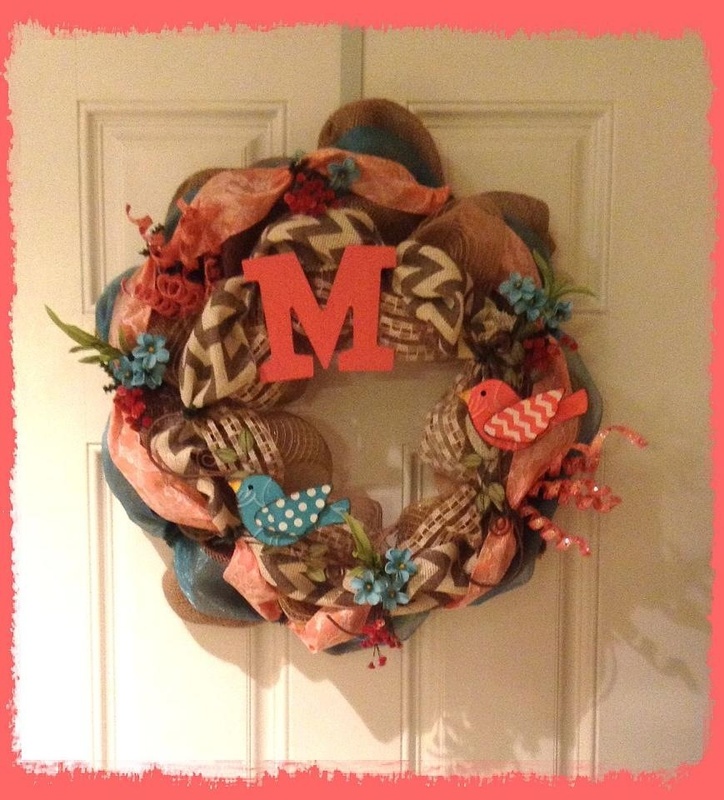 The newest wreath for momma’s (Midge) door. Thanks Tara for beautiful job. Tomorrow is the first day of spring. I hope spring finally comes and STAYS here in south Texas. Our arena is rideable for the first time in months. Bruno got out in the pasture and enjoyed the warm sun, romping up and down the fence line. Spring for us this year, will not mean my usual trips to the garden center, bringing home plenty of annuals and my favorite perennials. I grow plumarias, a flower from Hawaii. They winter in my cold, dark garage. They come out of dormancy and start life again in spring. Just as spring, will not mean Pin Oak for us, it will, hopefully, mean moving to our new home. Our house has that “bare chic” look now. Most packable things have now been packed. And no matter how I try to anticipate what I will need that item inevitably ends up at the bottom of the last box I just taped shut. That’s if I am lucky enough to remember which box my stuff is in. It is warm and balmy out. I should go out and ride Feather (Lauren can’t ride and anyway, she is off to see Florida Georgia Line at the rodeo), despite the terrific weather, I am pretty exhausted from work, the stress of the move and my job, where new projects seem to pop up each day. We have pushed the loan officer handling the buying of my new home to get the closing done fast. Our sellers will leave for the Philippines on April 1 st. Now, the loan and closing on my existing house seems to be going no where. I have said many times, that it is hard to get anyone in this county to do anything in a timely matter. Proves out again. Maybe things will get moving and we can close before our seller leaves the country. We will see. Congratulations to everyone kicking off the Pin Oak show today. I know many of you all earned some great ribbons and prizes today. But even if you showed and someone else took the ribbons home, know what a tremendous honor it is to just be in the ring today. There are a lot of riders who wish they could be there in your place.